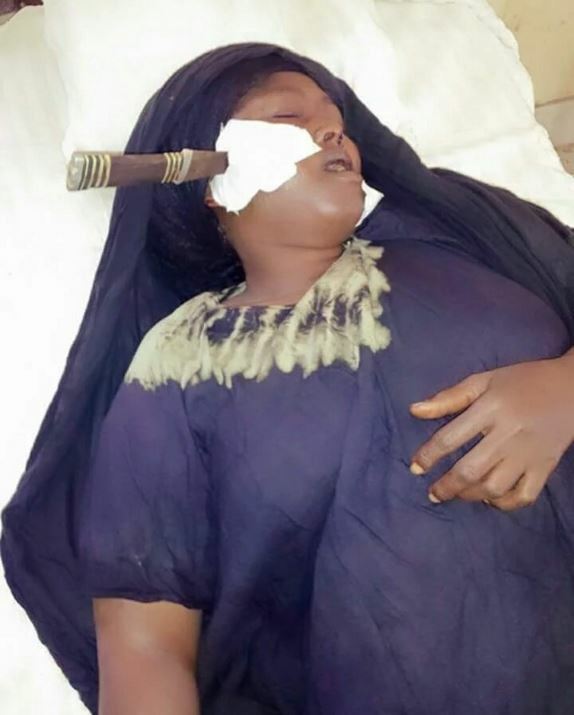 Social media users are calling for the prosecution of a man who stabbed his wife in the face in a case of domestic violence. 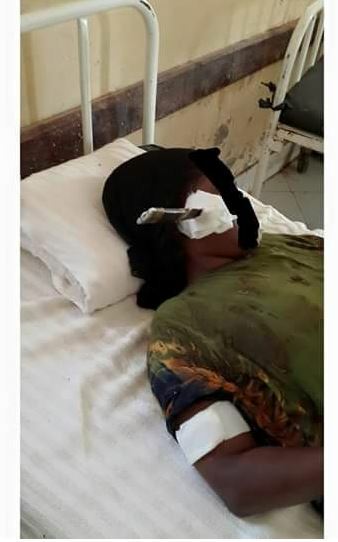 Fatuma Ibrahim, 32, was on Wednesday evening attacked with a knife by her husband, Mohamed Deeq in Khorof Harar, Wajir County. 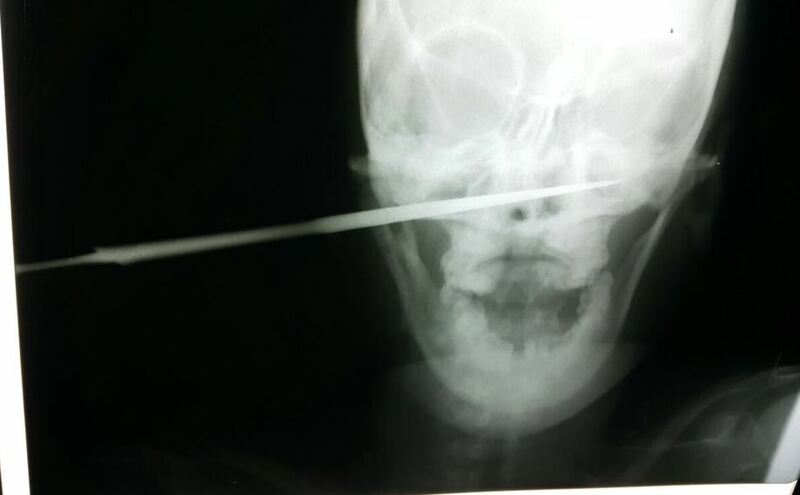 The attack left the helpless mother of four with a knife lodged in her skull. Doctors in Wajir County Referral Hospital were unable to dislodge the knife owing to the delicate nature of the case. She was however airlifted to Nairobi last evening by AMREF Flying Doctors. Here are some photos. We apologise if they are too graphic to handle. OMG!!! A knife in the head! I can only pray that #JusticeForFatuma is met. #JusticeForFatuma. So sad. A man should NEVER lift a finger to hit a woman. Love or marriage does not give anyone the right to own a person.